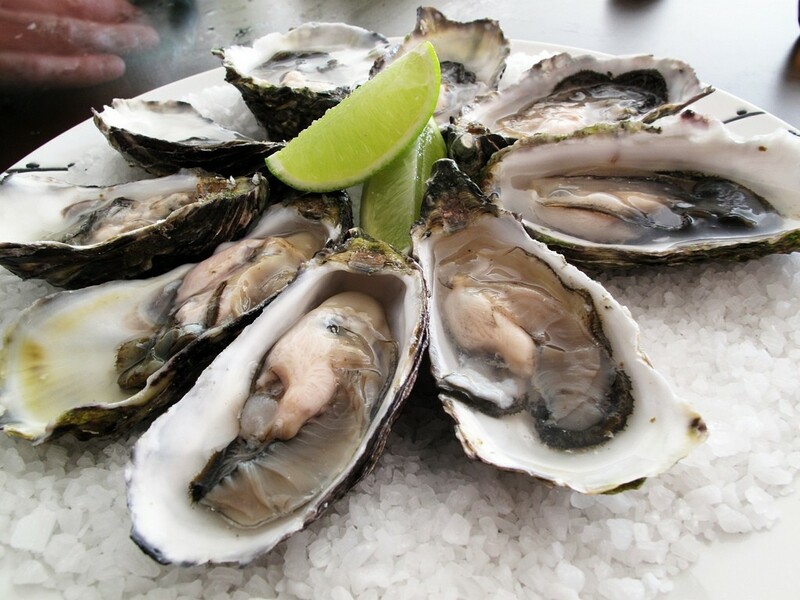 The annual Oyster Festival proudly supports the Central Coast’s Primary Industry of Oyster Farming, and is held at the beautiful scenic Ettalong Beach on the New South Wales Central Coast. If you want a taste of more than just oysters, the day includes fine wine from neighbours in the Hunter Valley, and food from around the world. There’ll be performers all day on the main stage, plus roaming entertainment throughout the event. Enter the ‘How Many Oysters Can You Eat in 30 Seconds Competition’ for your chance to win great prizes, while sampling the best oysters in town.